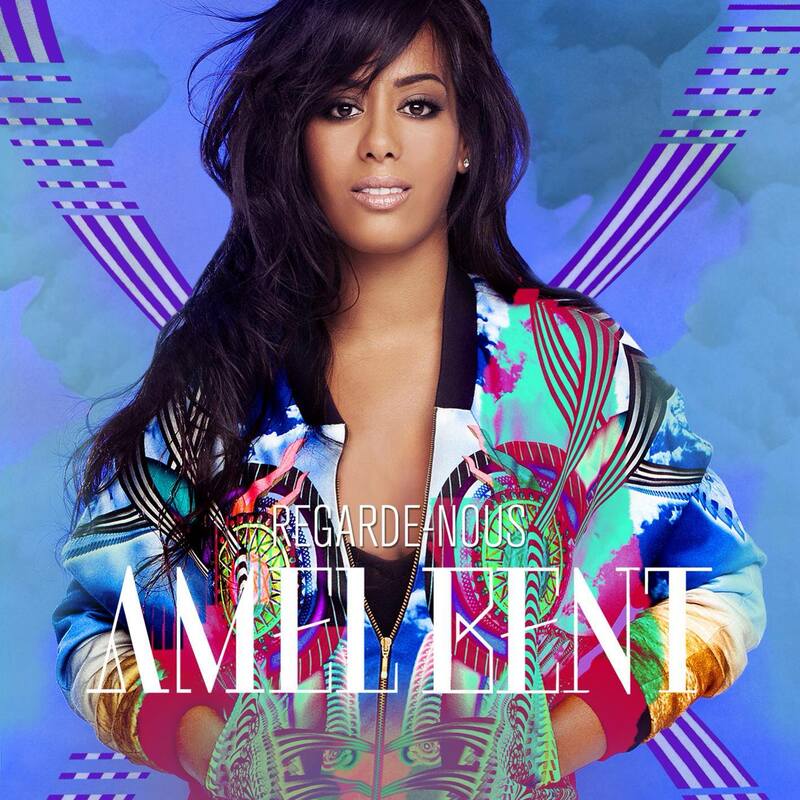 Amel Bent wallpapers for your PC, Android Device, Iphone or Tablet PC. If you want to download Amel Bent High Quality wallpapers for your desktop, please download this wallpapers above and click «set as desktop background». You can share this wallpaper in social networks, we will be very grateful to you. 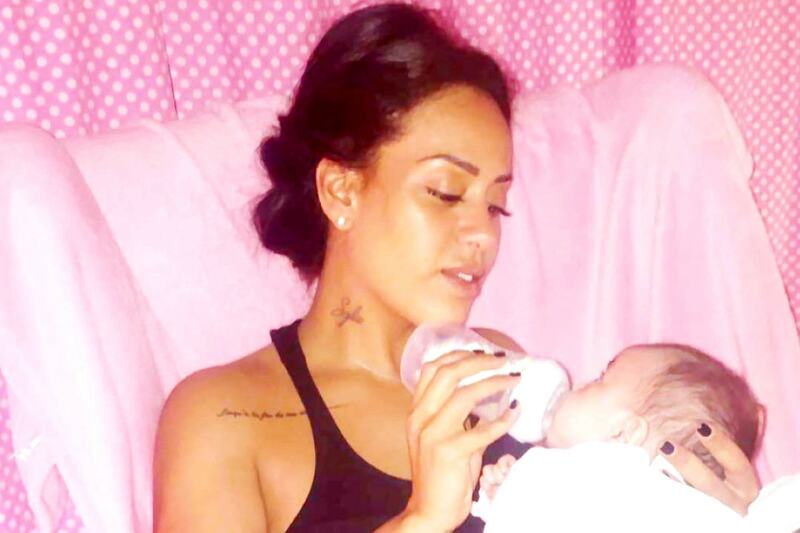 Amel Bent was born June 21, 1985 in Paris, France. Amel his childhood spent in a Paris suburb municipality La Courneuve, where from an early age studied music. In adolescence, a music teacher suggested Hamel start practicing singing. In 2004, she participated in a talent show «Nouvelle Star», which reached the semifinals. Although not winning the project Hamel still managed to sign a contract with the producers. In late November of the same year, she released her debut album «Un Jour d’été». The first single from the album «Ma Philosophie», which she recorded with the French rap singer Diam’s, went platinum, and for 6 weeks after the release remained in the first position of the French charts. In 2006, at the ceremony of Victoires de la musique awards, Hamel recognized the “Discovery of the Year”. Also in 2006, she released a cover version of «Eye of the Tiger» song, which in France has received the status of silver and became the soundtrack to the animated film “Asterix and the Vikings” (2006). In 2007, she recorded a second solo album, which was named «À 20 ans». The album also won the Platinum status, and a concert tour in support of it was so successful that in some cities the singer gave two concerts. The third studio album, entitled «Où je vais» Amel released in 2009. He started on the 9th place in the French charts, and also as the first two albums went platinum. 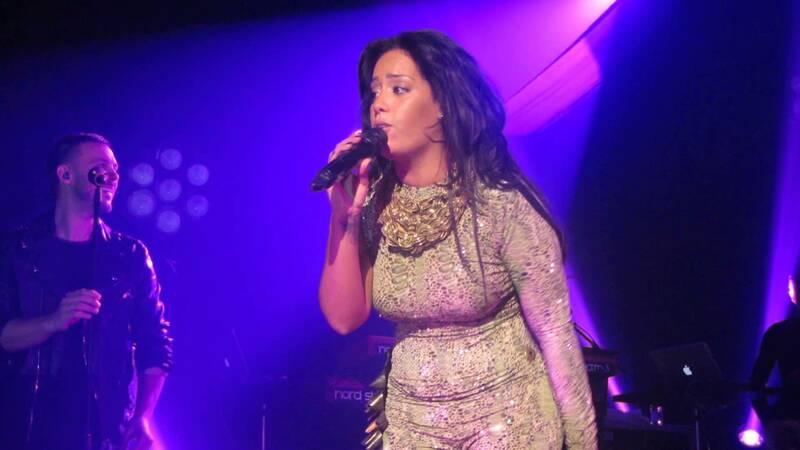 In 2011 he released the fourth album Amel Bent called «Délit mineur», but because of the failure of the first single, the album has received gold status only. In 2012, the singer took part in a dance TV show «Danse avec les stars», the results of which ranked second. 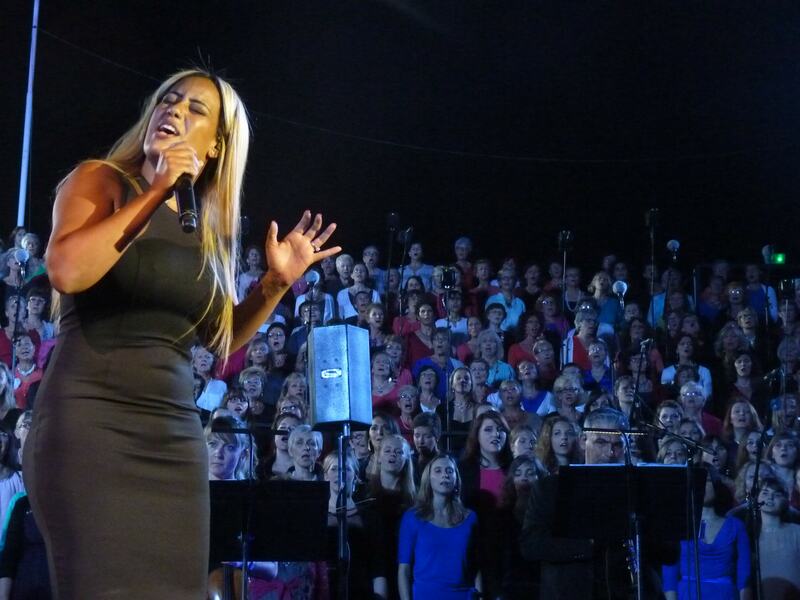 Also in 2012, Hamel with rapper Soprano recorded the song «Quand la musique est bonne», which was included in the tribute album «Génération Goldman Volume 2″. 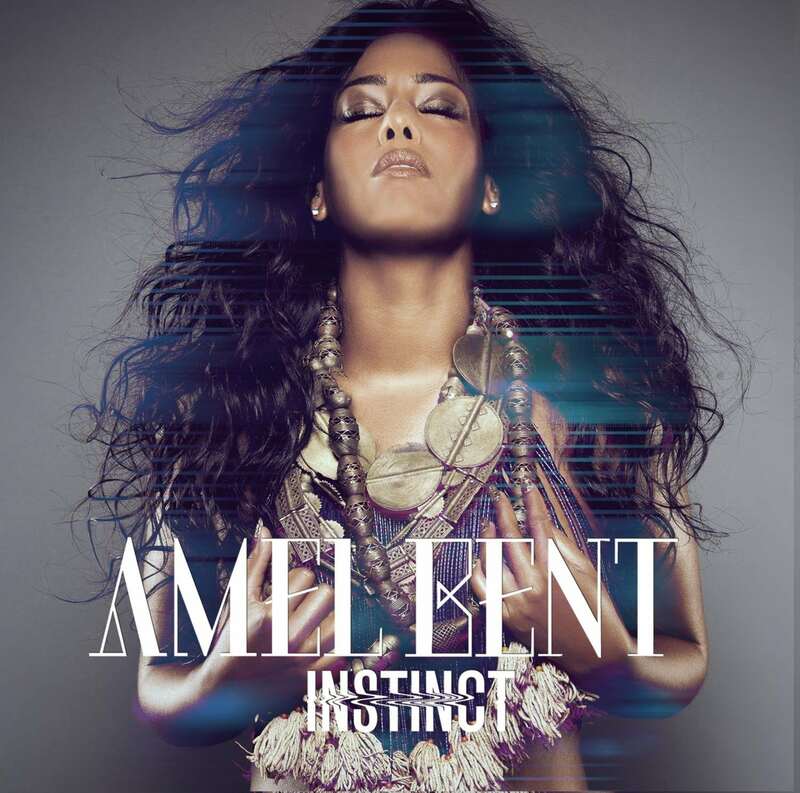 February 24, 2014 the release of fifth album Amel Bent called «Instinct». The album was launched with 10 positions in the charts in France.